Ever wondered why some people are more comfortable and enjoy the backcountry more than others? 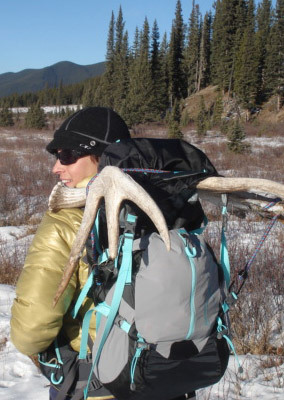 Let Skadi Wilderness Adventures arm you with the knowledge and techniques to prepare you for a lifetime of outdoor enjoyment. Courses may take place over single- or multi-day trips. Where possible, courses are based from our cabins in the Canadian Rockies to eliminate classrooms and permit realistic and real-time exercises to add value to the learning process.